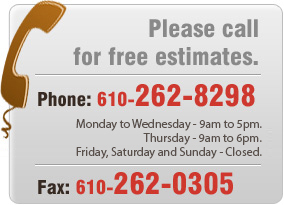 Foam Cushion Replacements and Foam Cut To Size in Allentown, Lehigh Valley, Pennsylvania. up, we have been in business over 52 years. The foam that we use is simply not available in furniture stores. 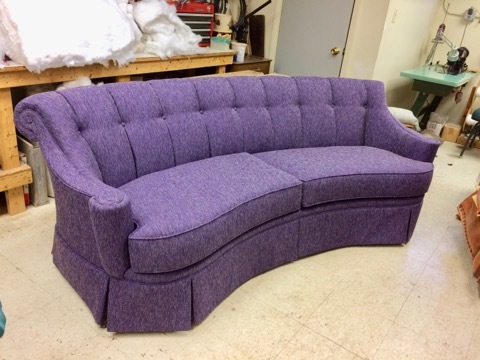 Most furniture stores carry only one grade of foam. We use top-grade high-density foam that is above and beyond the quality found in any store. 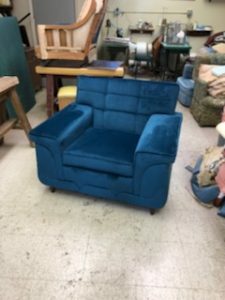 You cannot buy the foam we use in furniture stores. 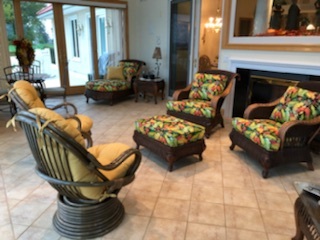 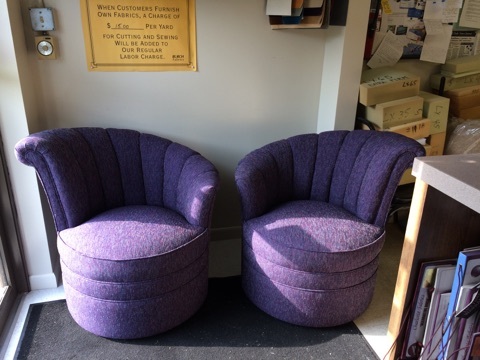 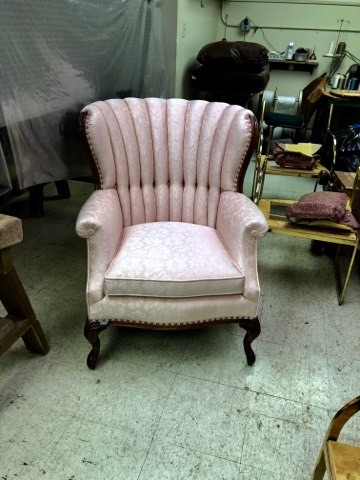 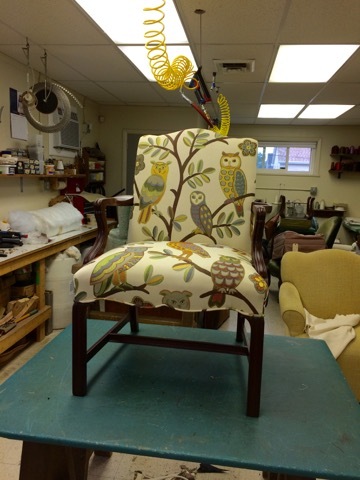 We not only specialize in upholstery work, we also make brand new custom furniture to order. 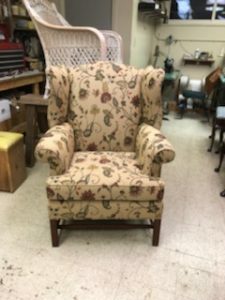 Our well-known furniture upholstery and foam cushion work exists in many sofas, loveseats, and chairs, found all throughout the Lehigh Valley, Pennsylvania, in Philadelphia, and in the New York areas. 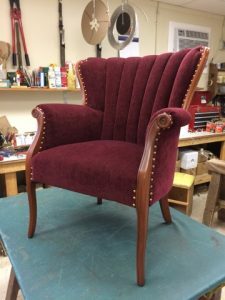 We take pride in our high quality workmanship, and if you’re looking for new furniture, or looking to refurbish your existing furniture, don't hesitate to contact us now. Begin a wonderful journey with top-quality workmanship with new or refurbished furniture at an affordable price. 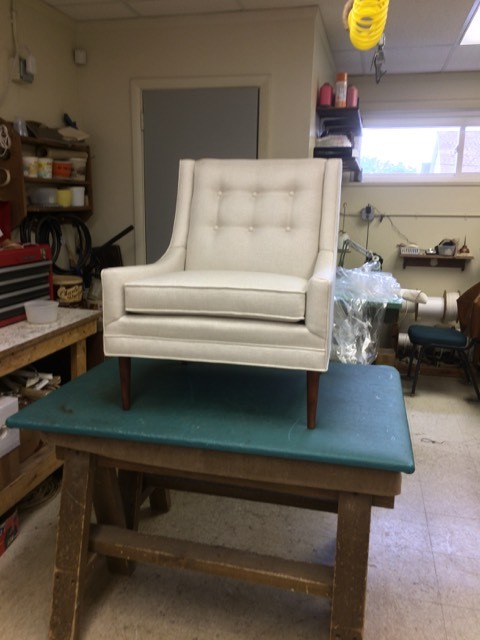 Professional "Foam Cushion Replacements" and upholstering being our specialty, we offer a wide variety of upholstery and reupholstery services including the reupholstery of dining room chairs and "foam cut to size" services. 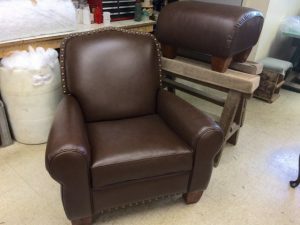 This also includes the replacement of sofas, loveseats, and all types of chair cushions. 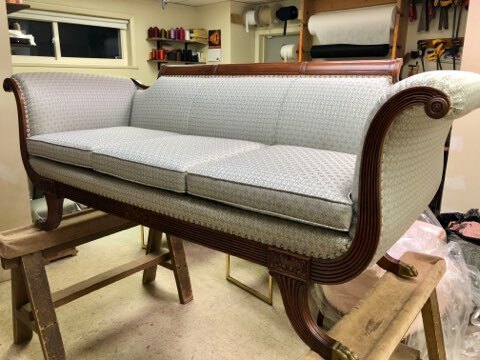 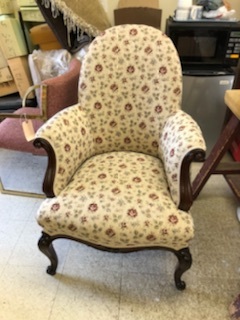 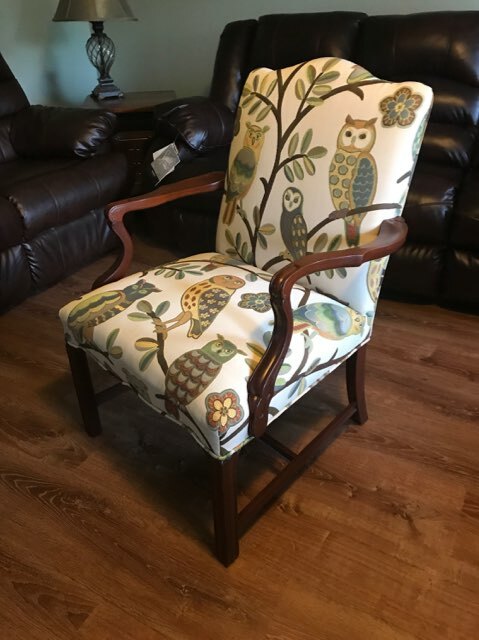 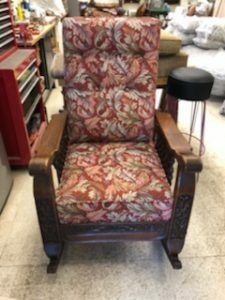 You shouldn't throw out something with great value like your sofas, chairs, or antique pieces, because they could be a family heirloom, when you can simply rebuild and reupholster, or replace cushions with new foam. 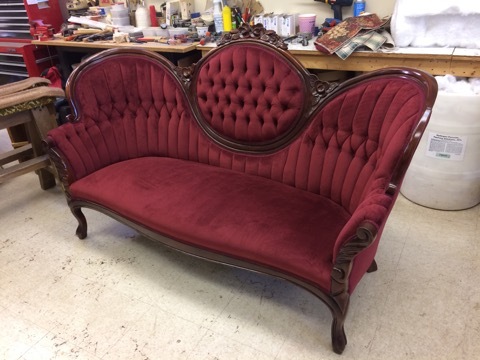 We can also provide the very best "foam cut to size" services to help make your sofa and chairs look like new!